Business owners shouldn't neglect Google+. Here's everything you need to know about the platform. Jawad Khan is a digital marketing consultant, a certified inbound marketer and a professional freelance blogger. Follow him on his blog, Writing My Destiny, Google+ and Twitter. Google+ isn’t as popular, glamorous or as addictive as Facebook or Twitter, but that doesn’t make it any less important for your business. With more than 1 billion registered users and around 350 million monthly active users, Google+ is a social networking powerhouse. So, with all these benefits in mind, how can you, as a small business owner, take advantage from them? Having recently worked with an e-commerce B2B portal, Quality Trade, I had the chance to closely analyze hundreds of small businesses and how they’re using Google+ for better marketing. Based on that experience, here are a few quick tips to help you leverage the strength of Google+ for your own small business marketing. Use your G+ profile as a selling platform. You’d need to have a Gmail email address to sign up for Google+. So if you don’t already have a Gmail account, sign up here. Once you sign up for a Gmail account, you can activate your Google+ profile by simply visiting the Google+ website. 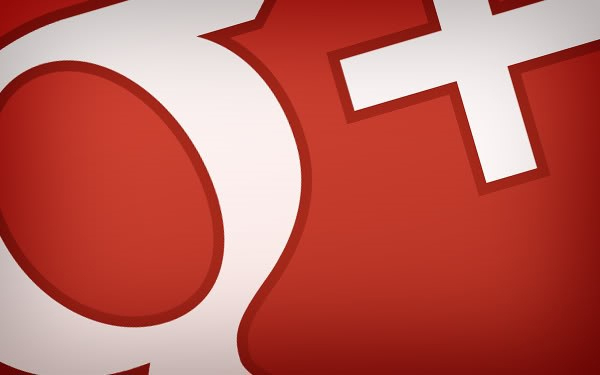 With the basics done, you can now turn your attention to building your Google+ Business Page. 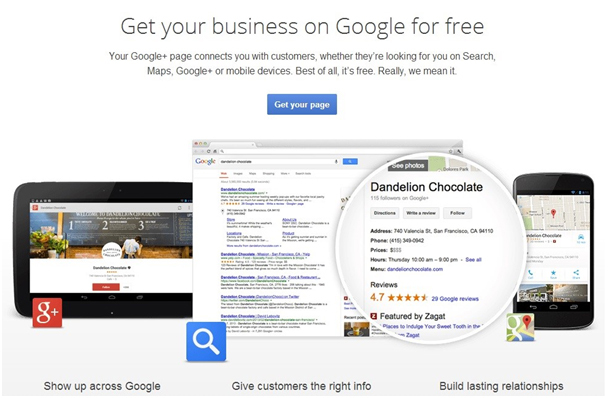 With a Google+ Business Page, your company would be searchable directly from Google’s search engine. It would also act as the hub for routing all the content related to your company and industry. Visit the Google+ Business Page homepage. Click on the “Get your page” button. Select the type of business page you want to set up. Google will ask you to locate your business on Google Maps. Use the search bar to locate your business. 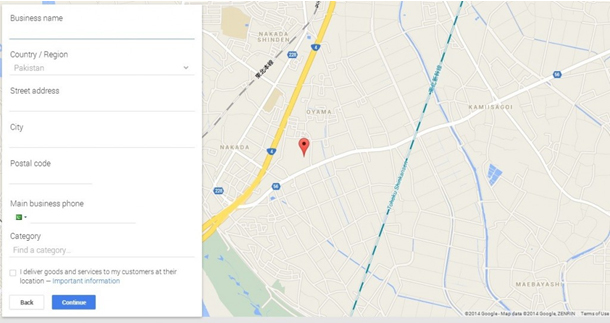 If you don’t find it on Maps, use the “Add your business” option to manually locate your business. The location you choose over here will be displayed with your business in Google’s search results as well. Once you locate your business on the map, you’ll be asked to verify your page. Google will mail a unique code to the business address that you mention on your page. If you have an official company website, you’ll need to verify it by confirming the unique code sent to your company email address. Even if you don’t complete the verification process, you’ll be able to use your page. But your business won’t show up in Google’s search results until the verification is completed. 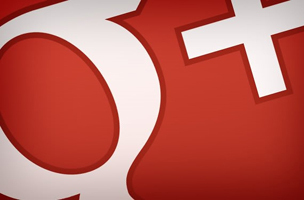 Google+ allows using backlinks with anchor text in the “About page” description. It also allows using bullet points. So make sure you craft a compelling description and link back to your most critical web pages. These links can play a vital role in your overall search engine rankings. Use the bullet point option to structure your content for easy reading.